Good location for this diamond in the rough and it is priced accordingly. This property TLC but the bones are there. 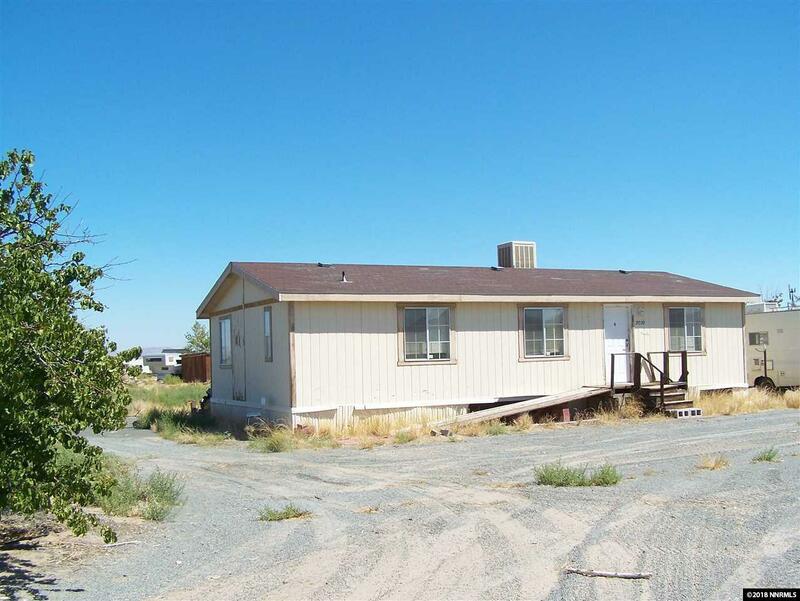 The manufactured home is in good over all condition but needs paint and flooring inside. The exterior needs paint, skirting and stairs repair. The house has no formal foundation and is being conveyed in this sale as private property. There is lots on stuff on the property that will need to be removed. There is a good size work shop that has potential. Listing provided courtesy of Realty World Ballard - Slv Sp.